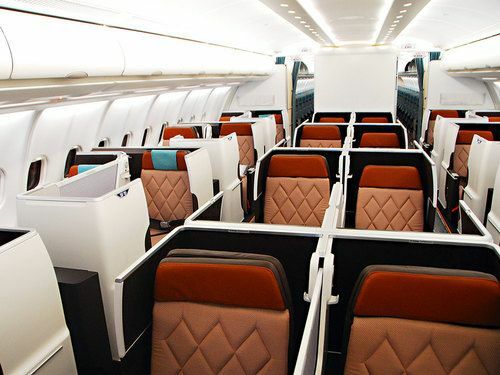 "Quality at an amazing price"
Oman Air business class cabins feature a sophisticated decor of tan and woodgrain, the spacious cabin is laid out in 1- 2-1 cabin with just 20 business class seats, all of which convert to fully flat beds. 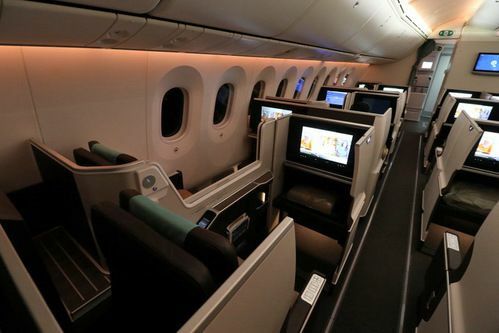 The seats, which convert to a 2m long flat bed, have a wdith of 22 inches and feature back, seat, and leg rests that are adjustable at the touch of the button. Within the seat you’ll find USB connectivity, a folding arm rest, 2 tables, storage areas and reading light and guest seat. At your finger tips is a 17 inch touch screen with on demand entertainment. Oman Air business class inflight dining includes modern and tratiodional fine dining along with signature Arabic dishes. 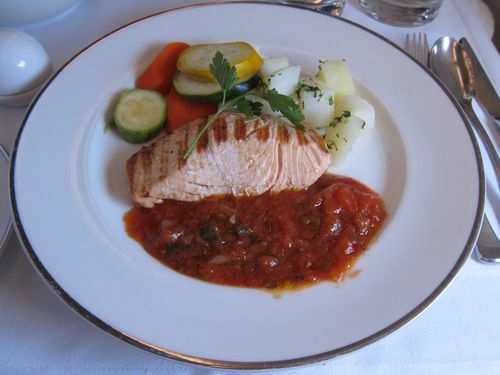 passengers are served on high quality chinaware and meals are matched with award-winning wines. 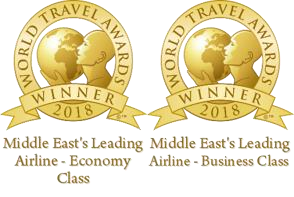 Seven Stars Luxury Lifestyle and Hospitality Awards 2018Oman Air, was awarded for the third year in row as “Best Airline in Europe, Middle East and Africa” within the Seven Stars Luxury Lifestyle and Hospitality Awards 2018. Oman Air wins the Award for Airline of the year Middle East 2018 at the 2018 Aviation Business Awards function held in Dubai recently. The award is instituted by The ITP Media Group and AVB publication based in UAE. 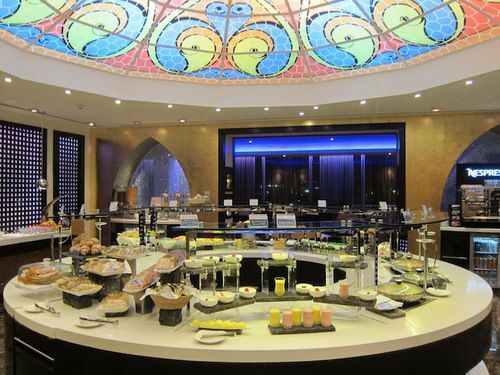 Frontier Awards:Oman Air and Muscat Duty Free awarded Inflight Retailer of the Year at the Frontier Awards at a function held in Cannes, France, this year. 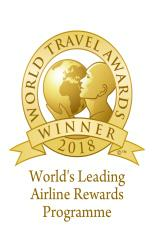 Oman Air wins Middle East's Leading Airline Business & Economy Class 2018 awards: Oman Air, the award-winning national carrier for the Sultanate of Oman, has been recognised as “The Middle East's Leading Airline” in both the Business Class and Economy Class categories, at the World Travel Awards held in the lead up to Arabian Travel Market. Oman Air receives Official Four Star Airlines Rating at the APEX Regional Passenger Choice Awards Oman Air, received Official Four Star Airlines Rating in the category of Major Regional Airline at the APEX Regional Passenger Choice Awards (PCAs) held in Shanghai in March, 2018. Oman Air France receives award from Oman Ministry of Tourism: Oman Air operations in France awarded for its continued contribution to the development of tourism in the Sultanate. The award was presented by the Oman Minister of Tourism H.E. Ahmad Al Mahrizi at the prestigious Oman Workshop held in Paris. Oman Air was awarded the Best International Airline Middle East by Tamil Nadu Tourism at a function held in Chennai. 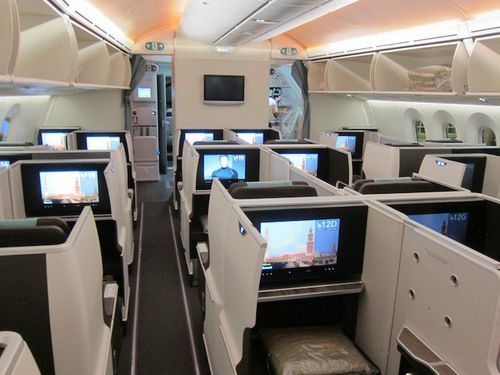 World Travel Awards 2017:Oman Air Wins “World’s Leading Airline – Economy Class” and was also named the winner in the World’s Ultimate Service Award in Hospitality 2017. 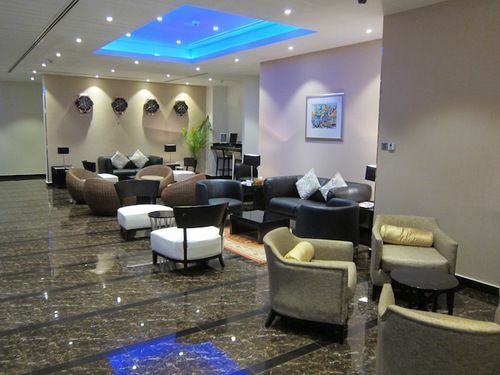 Frontier Awards: Oman Air and Muscat Duty Free awarded Inflight Retailer of the Year at the Frontier Awards. Seven Stars Luxury Lifestyle and Hospitality Awards 2017: : Oman Air, was awarded for the second year in row as “Best Airline in Europe, Middle East and Africa” within the Seven Stars Luxury Lifestyle and Hospitality Awards 2017. 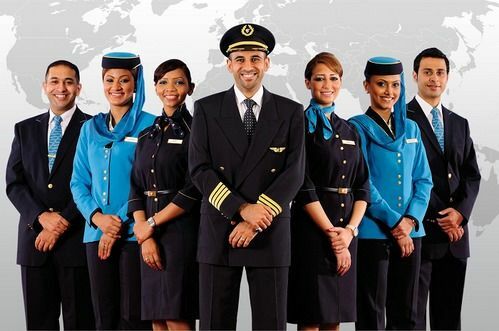 Skytrax World Airline Awards: Oman Air was named as the winner of the ’Best Airline Staff Service in the Middle East’ award at the prestigious Skytrax World Airline Awards 2017.